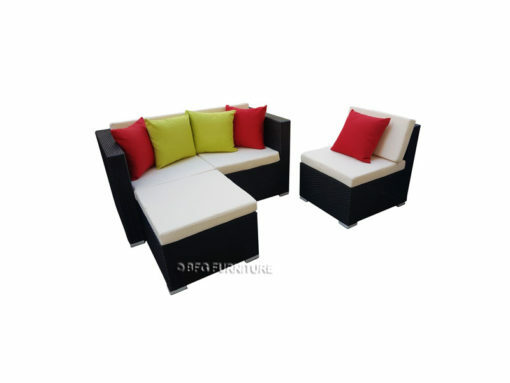 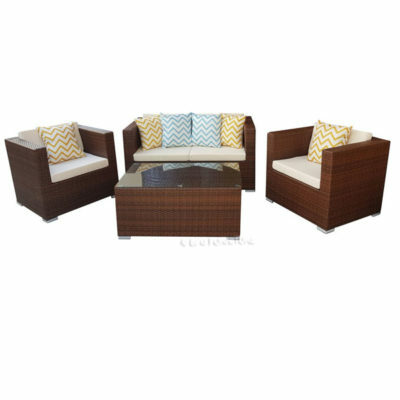 Relax in comfort with this CocoCay Sofa Set with Cushions. 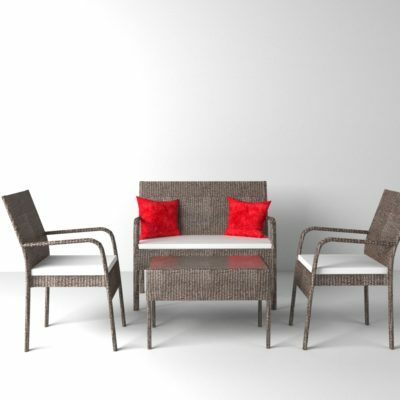 This outdoor collection adds a unique touch of class to your patio. 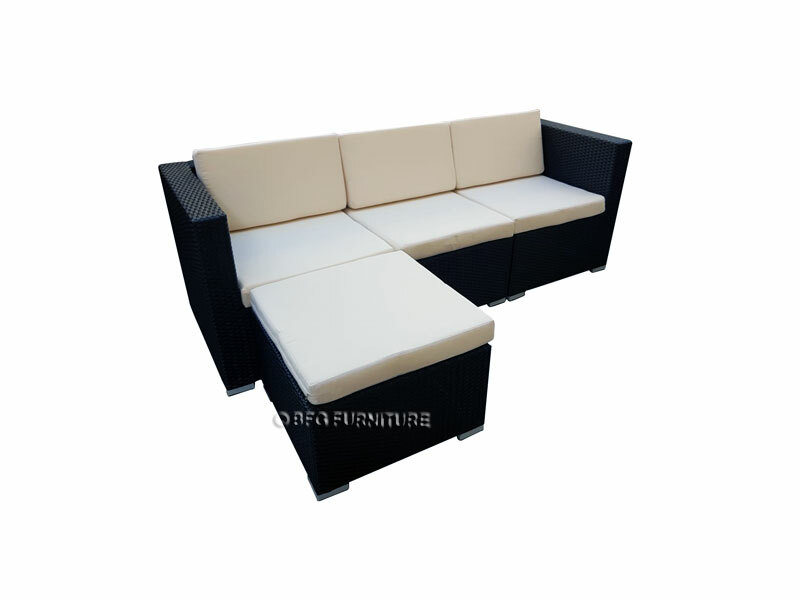 Its plush cushions provide you with long-lasting comfort. 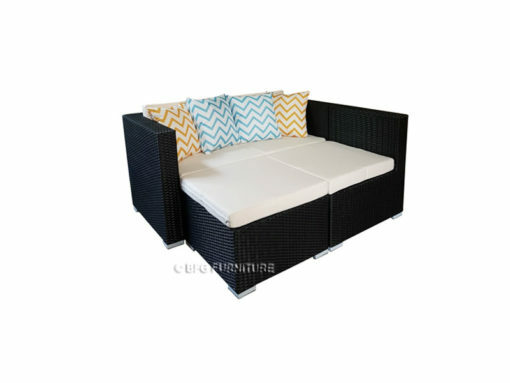 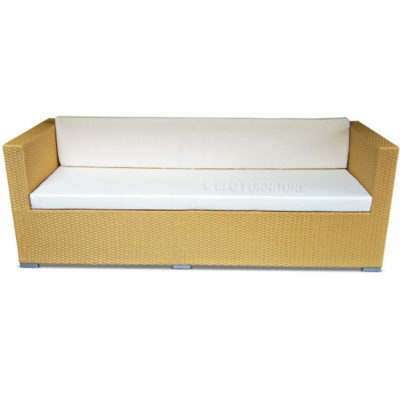 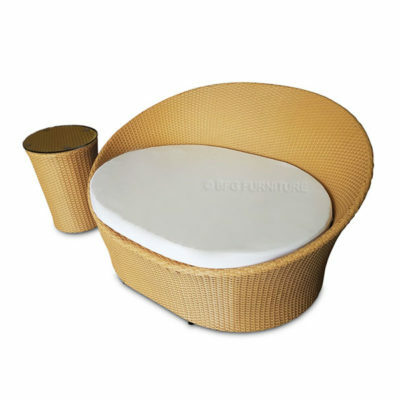 Constructed with a sturdy aluminium frame and hand-woven PE rattan. 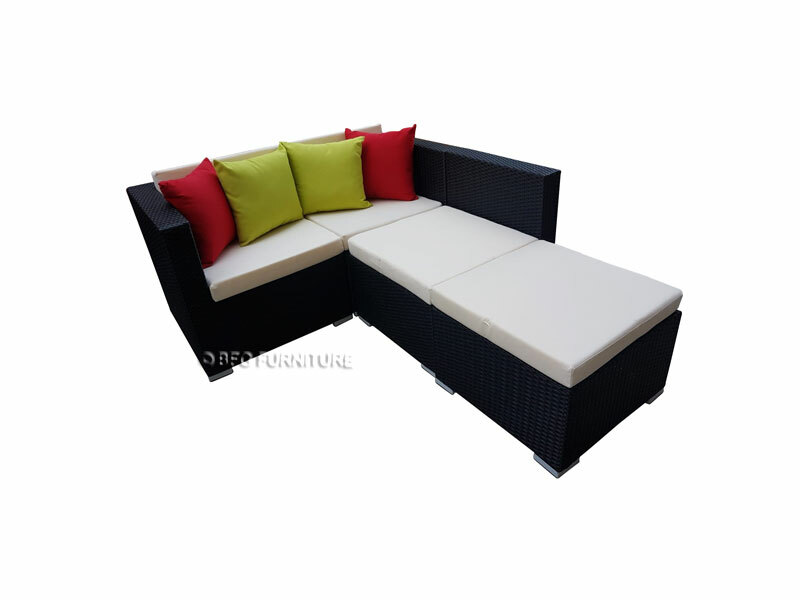 *Throw Cushions are sold separately.